Maeve is a junior at AHS. This is her second year writing for the Skier Scribbler, now working as a news editor. In her free time, she enjoys playing soccer, basketball, and volleyball. 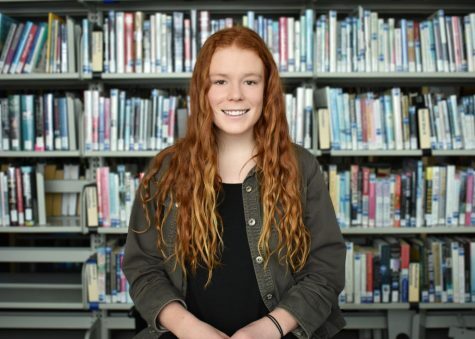 She plans to keep writing throughout high school.